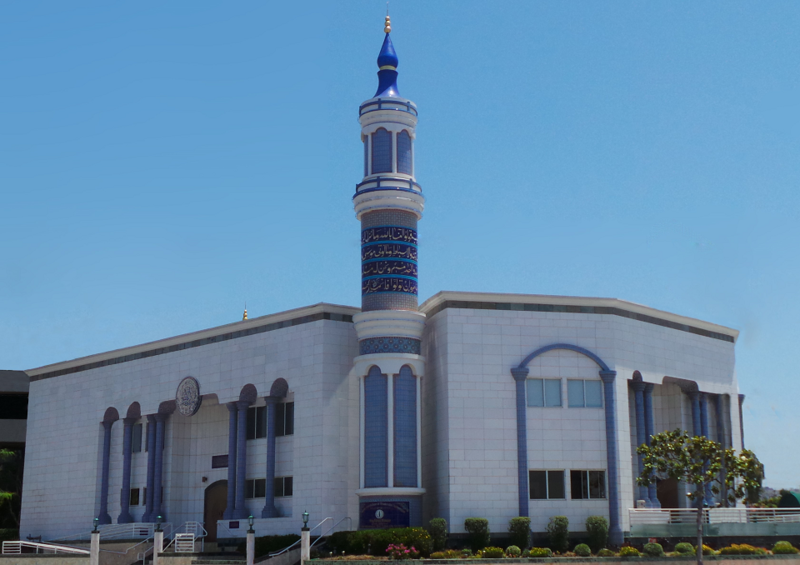 King Fahad Mosque is completely funded by your donations. We don’t receive ANY money from overseas and our expenses grow each year as more and more people move into our community. 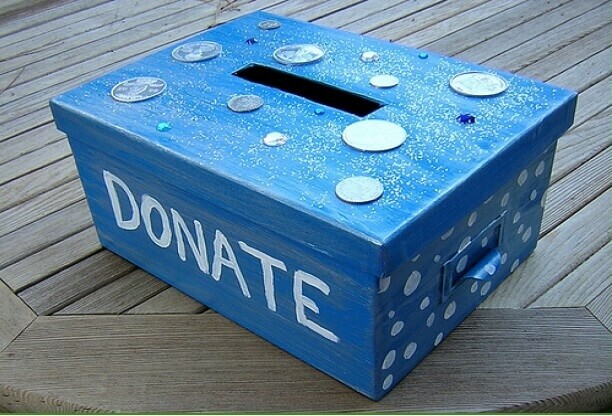 Your donations are, as always, tax-deductible so please contact us or see security at the front desk if you wish to donate.